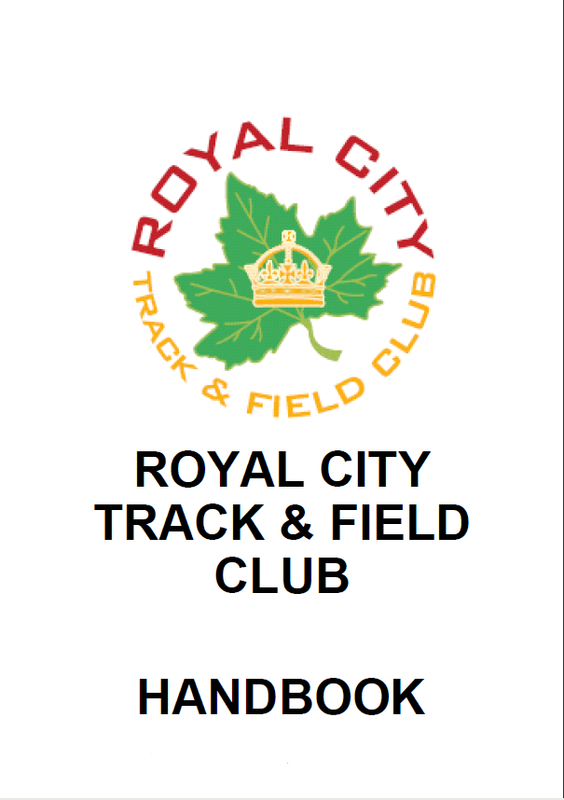 The 2013 track and field season has kicked off at the Royal City Track & Field Club with the start of our pre-season indoor training. This year the training will include extra outdoor sessions as well for those really wanting to get a jump on the season. Check the schedule and get your registration in to take part! 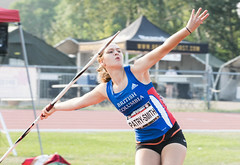 With the club boasting over a hundred medals, hundreds of ribbons, the girls’ team taking 1st place overall at the Junior Olympics meet, 30 JD Crest awards, three athletes receiving BC Athletics JD Achievement Awards, two athletes recording BC top ten of all time performances, and 3 athletes as provincial champions in the 2012 season, we are extremely excited about our 2013 season!